#1 What's happening in the Crypto Market? 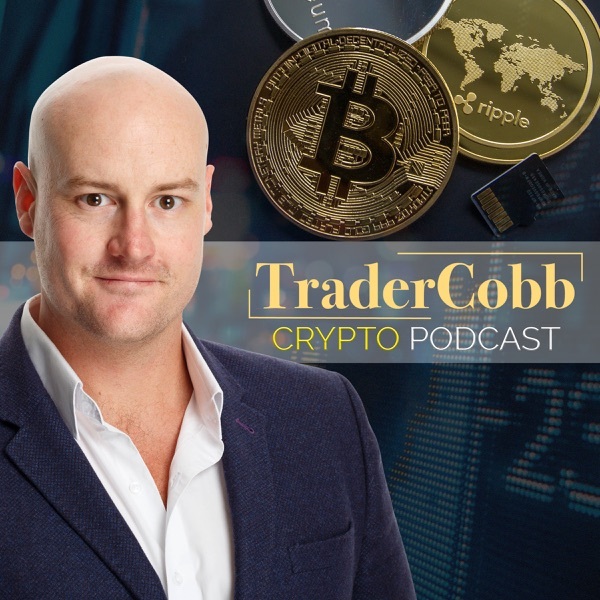 First episode of The Trader Cobb Crypto Podcast where you meet expert Trader, Craig Cobb. After his 60 minutes appearance last week on Channel 9 in Australia, Craig provides a commentary on the current state of the Cryptocurrency Market.